No, YOU Tell It! 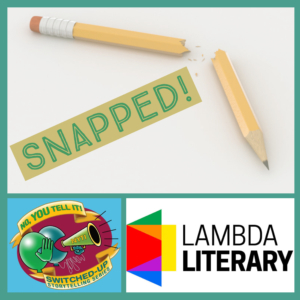 “Snapped!” Queer Storytelling with a Twist | No, YOU Tell It! Get lit(erary) for Pride 2019 as we team up with fellows from Lambda Literary on June 11th at Dixon Place. 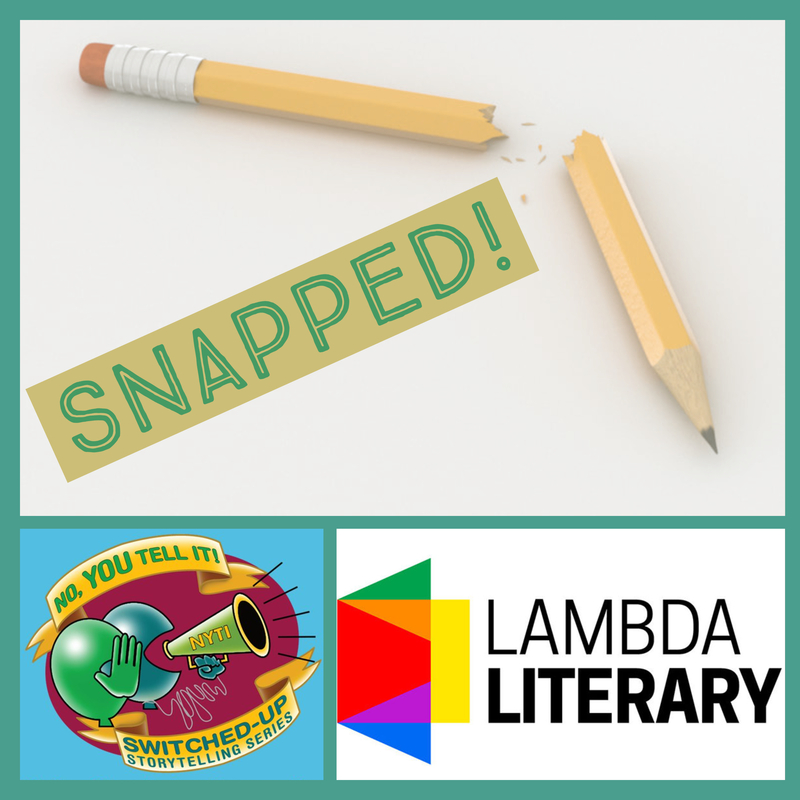 Four curated storytellers will turn out true tales inspired by the theme Snapped! for this special night of queer story swapping. More on the storytellers soon but save the date! Time: Join us for drinks in the lounge at 7 pm, stories start at 7:30. You can now support switched-up storytelling with a tax-deductible donation to No, YOU Tell It! through our fiscal sponsors, The Field. Click here to learn more.